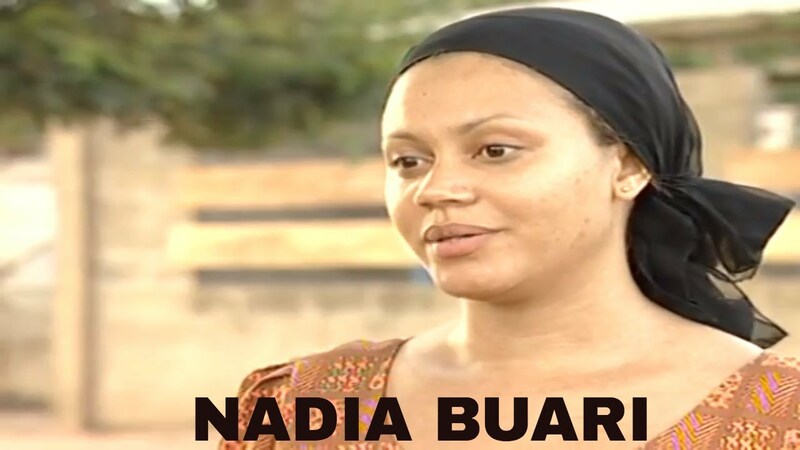 Somewhere in Africa Ghanaian movie Part 1 - starring Majid Michel, Martha Ankomah, Eddie Nartey, Amanobia Boakyi, David Dontoh, Roselyn Ngissah, Kofi Adjorlolo, Edi Bright. Watch Ghana movies online FREE. Continue watching in the next episode: End of Somewhere in Africa (Part 2 of the movie). In a town where blood thirsty militants subject the government to coup d’tat, life is unpredictable. It’s difficult to know when you will wake up to a brilliant morning sun which promises a day of solemnity, or a shimmering moon in which echoes the shouts of death. In the wake of the seemingly normalcy of a capricious life, a new regime is established in Kimbala town; the superlative military regime of Yusuf Mumbasa! More thirsty and fiercer than his predecessors, the people of Kimbala are dumb by his extreme ruthlessness. The strongest of men are hit down to nothing more than a murmur; the influential are coiled up in their shells in total stillness and the civilians hide behind the hypocritical facet of patriotism. Who will dare stop Mumbasa? 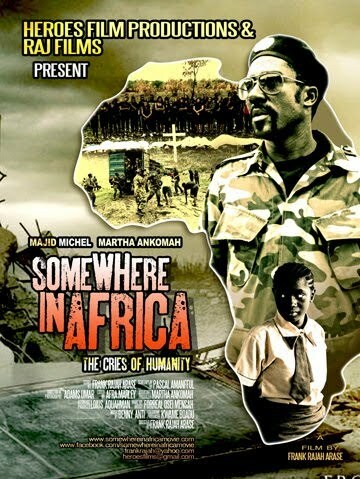 The African movie "Somewhere in Africa" stars a bunch of Ghanaian movie actors like: Majid Michel, Martha Ankomah, Eddie Nartey, Amanobia Boakyi, David Dontoh, Roselyn Ngissah, Kofi Adjorlolo, Edi Bright.